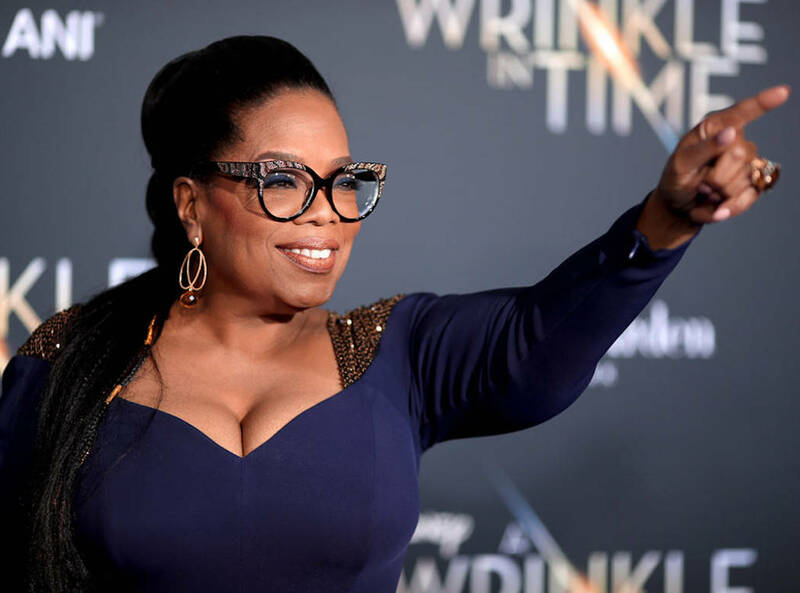 It’s official Oprah Winfrey is African American history. Not joking, starting June 8th Oprah will have her own exhibit in the National Museum Of African American History and Culture. 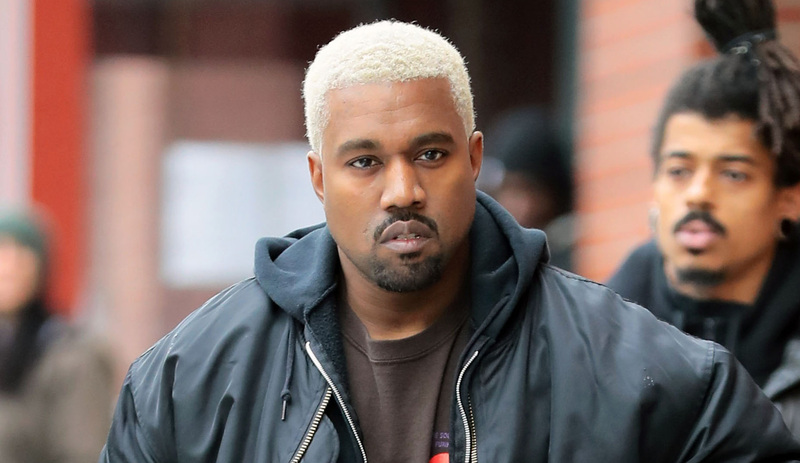 Kanye West was on TMZ Live Tuesday and he said things that left us scratching our heads like huh?….. You okay bruh?? Meek Mill was released from prison yesterday on bail and the internet and celebrities celebrated. 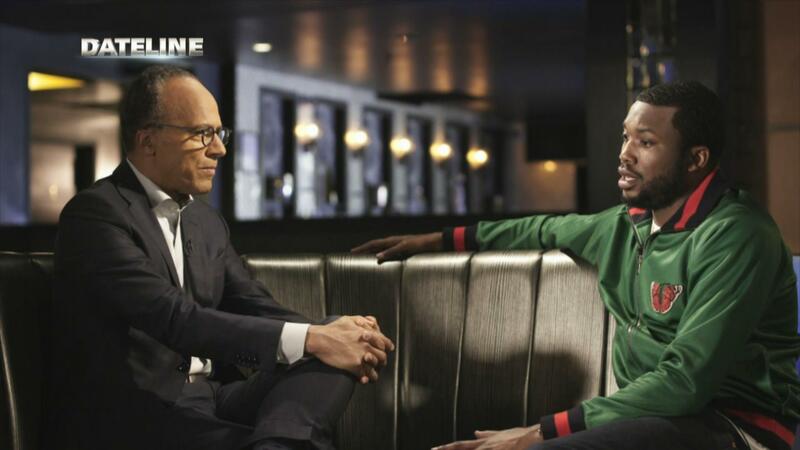 However he still has a case to face and Meek Mill sat down with NBC’s Lester Holt for an upcoming Dateline hour. 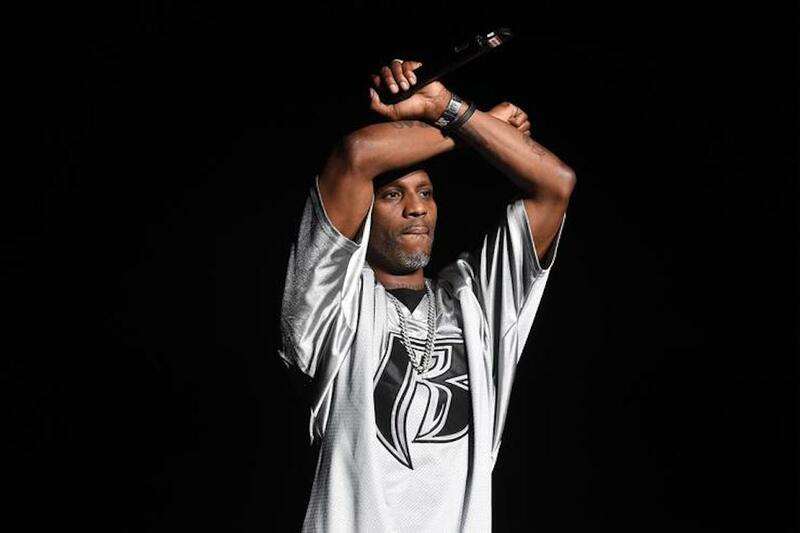 DMX has been in jail since January when his bail was revoked by U.S. District Judge Jed Rakoff for failing to abide by the conditions of his release on bail. 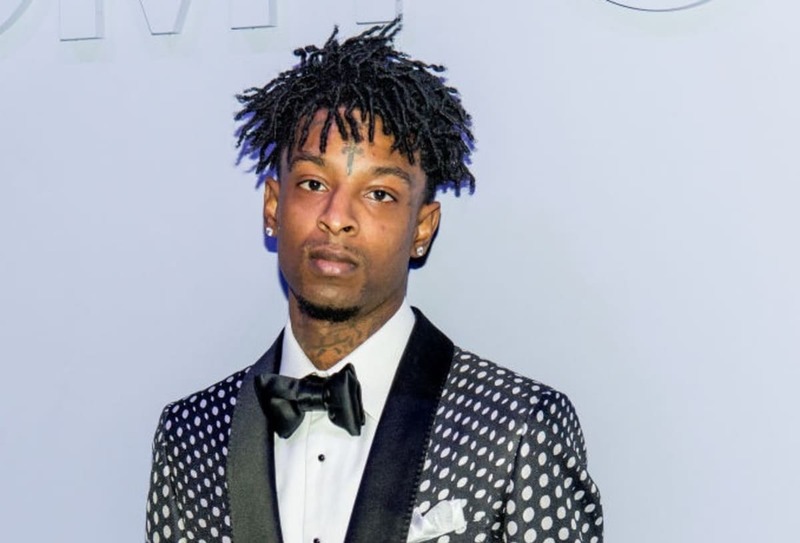 X’s attorney said he wants the rappers music to be played in the courtroom at his sentencing. 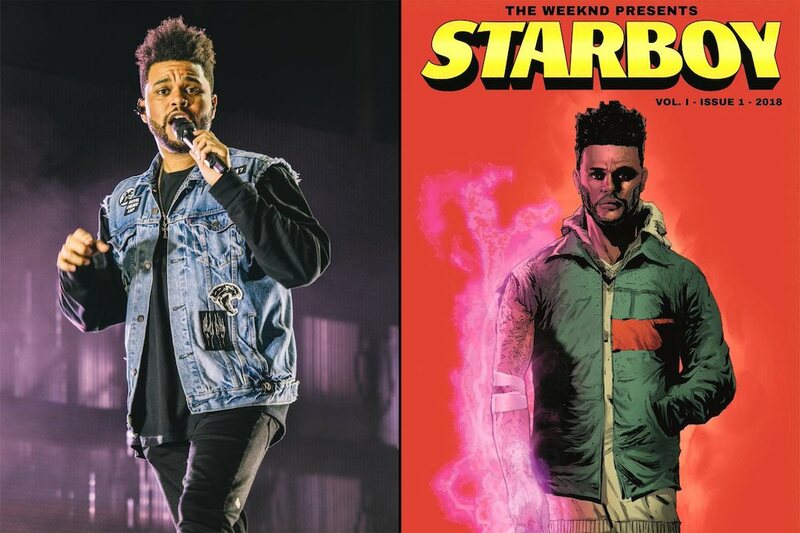 I’m so excited about this collaboration with Marvel Comics and The Weeknd to present: Starboy the comic book. (DAIQUON)–Amtrak recently stated that they will rename the Rochester train station. Talk about living your best life and never limiting yourself that just what 29 year old Rexy Rolle is doing!! Sherrexcia “Rexy” Rolle is VP of Operations at one of the largest (and expanding) black owned and operated airlines in the world. 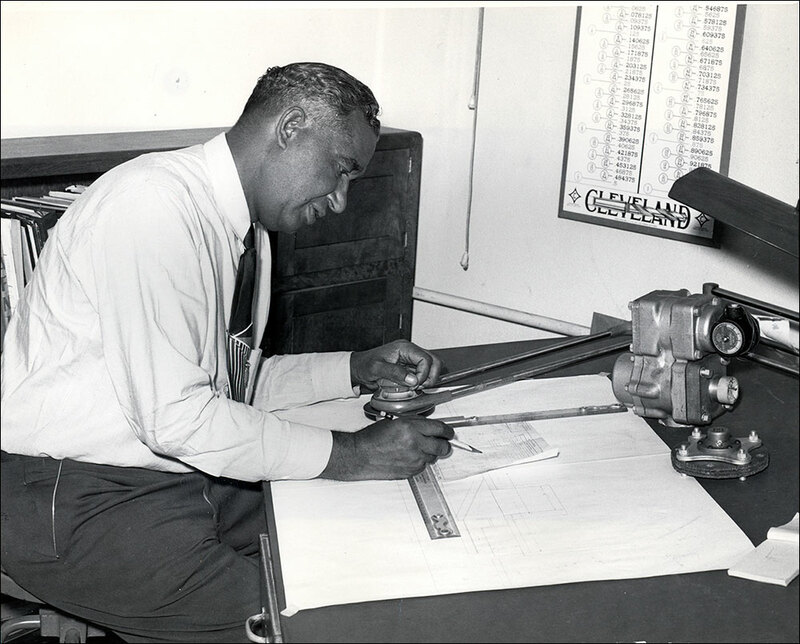 Black History: Thomas W Boyde Jr.
Thomas Boyde Jr. was the first Black architect in Rochester, NY. 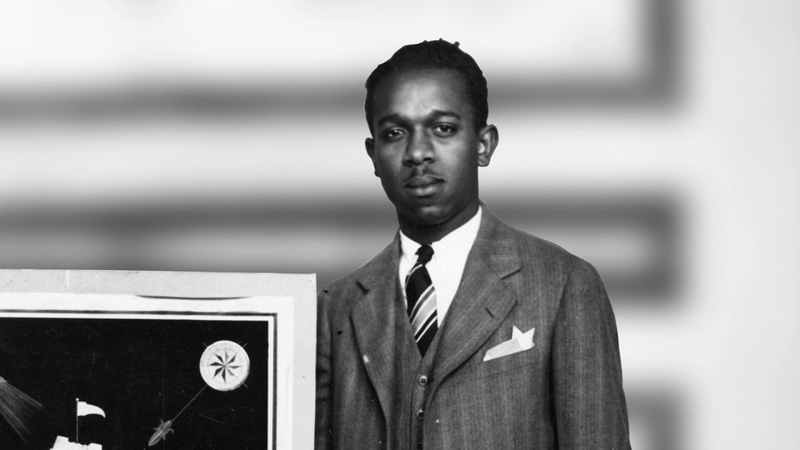 The inventor of refrigeration equipment used to transport food and blood.